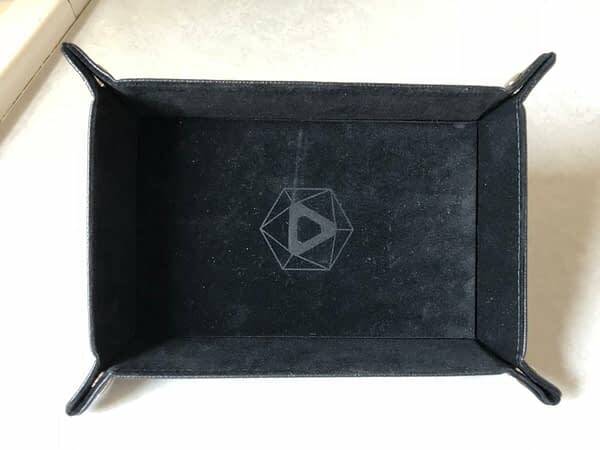 Along with the two sets of dice we were sent for review from Die Hard Dice, we also got a chance to review a couple of their foldable rolling trays. These were a total surprise and something we weren’t expecting from the company. But how well do they actually work when they get put to the test? 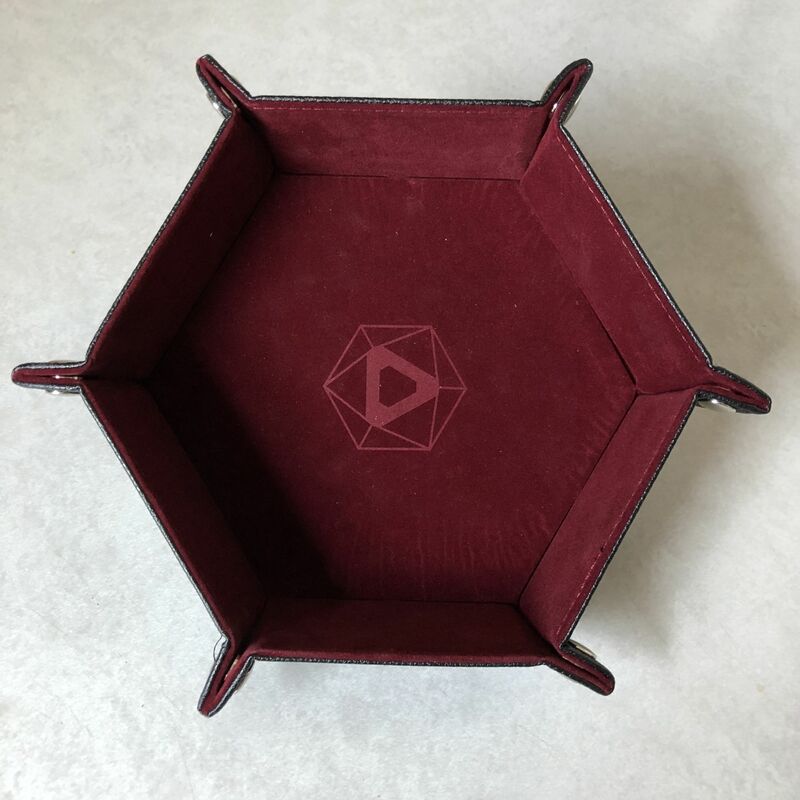 We’ll start with this Red Velvet Hex Tray, as the fabric and material made for this is absolutely on par. 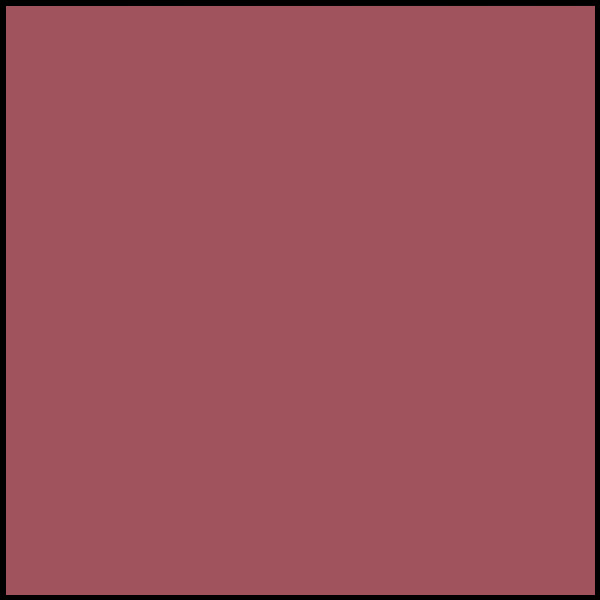 You have velvet on one side of the mat while the other side is leather with no markings or anything that could leave a mark on a table. 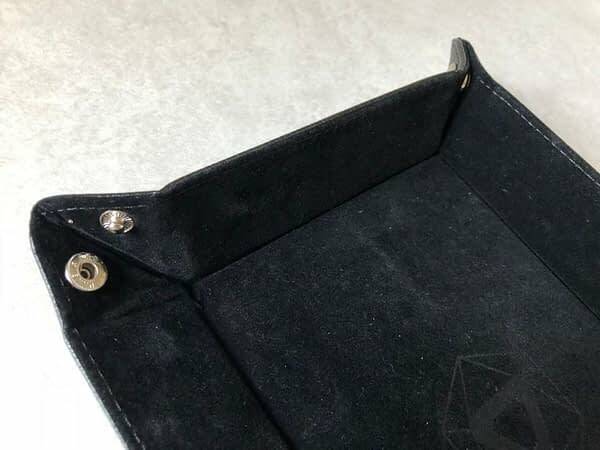 You fold them up by simply connecting the corners with the buttons to form the hex pattern. 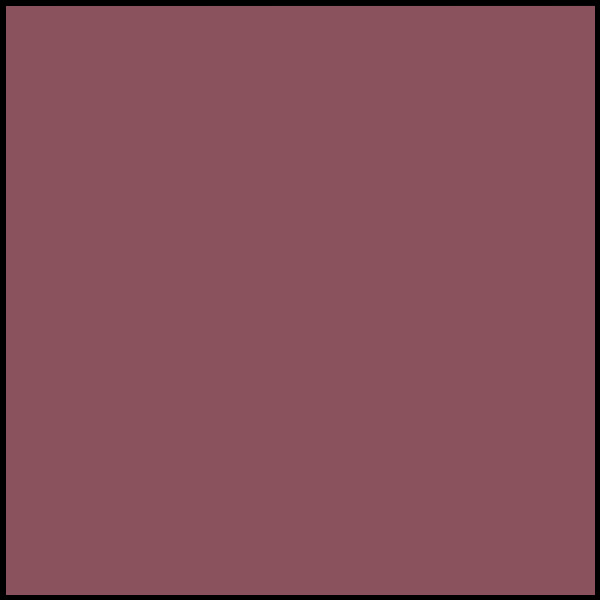 When it came time to test it out and roll, I found I got better luck with the dice when I threw them up against one of the walls, which would then bounce into another wall before landing. 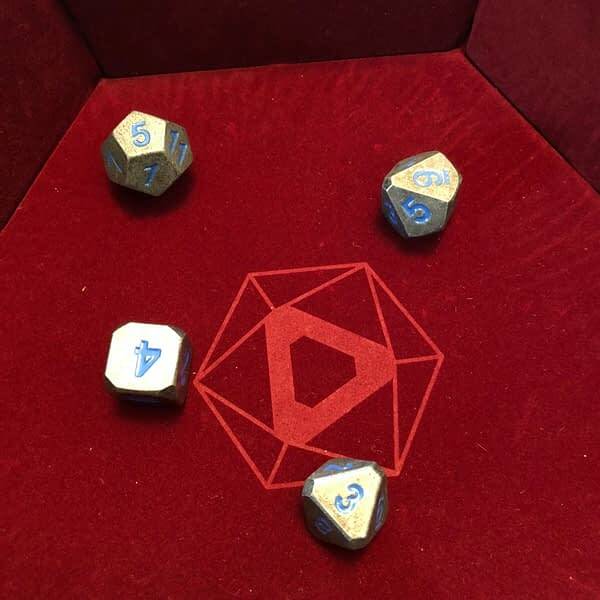 None of my dice were scared or damaged when they hit, and the table underneath was perfectly fine without a scratch, even with heavy dice. 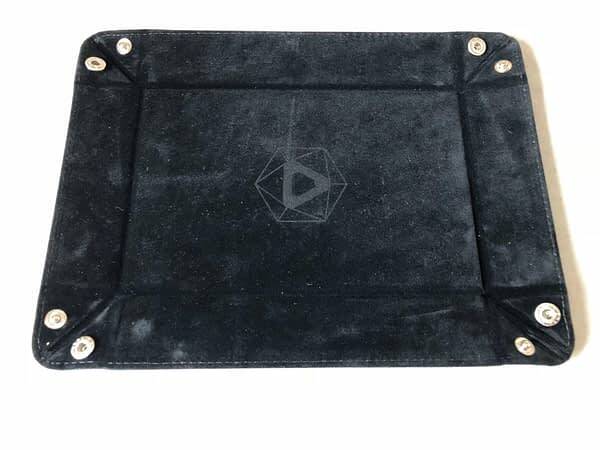 The second tray we got was a Black Velvet Folding Rectangle. 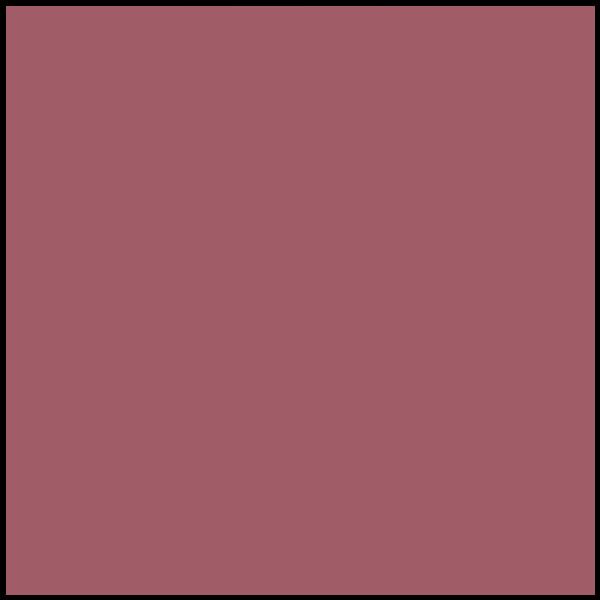 This one followed the same pattern as the hex design, just in the obvious pattern of the rectangle. My one pet peeve from this one is that whenever you get dust or some other material on it, it shows up. Even when you clean it and run a vacuum over the velvet, there are little white pieces of dust clinging to it. When it came to rolling in this tray, lady luck was not interested in playing ball. 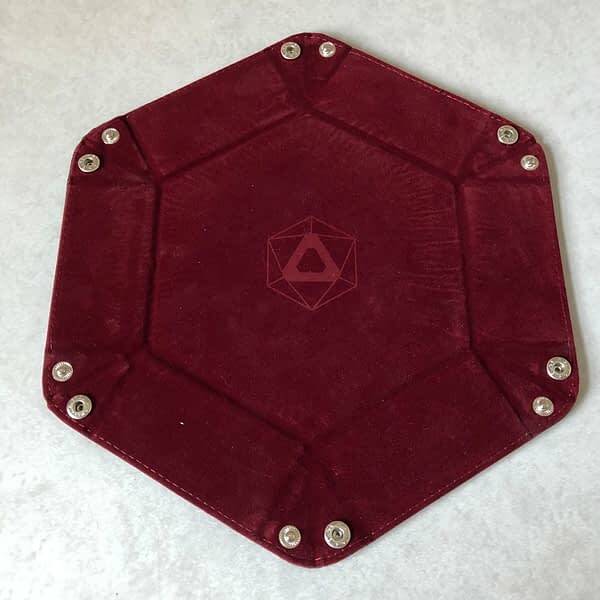 This tray, while it did everything the hex trad did, was bad for my luck and gave me weak rolls throughout the session I used it in. 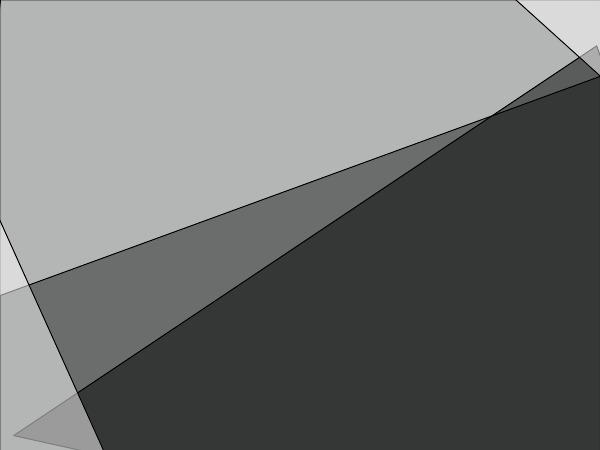 Now I’m not saying this is a bad tray, I’m just saying when it came to RNG, the dice were not loving the rectangle. 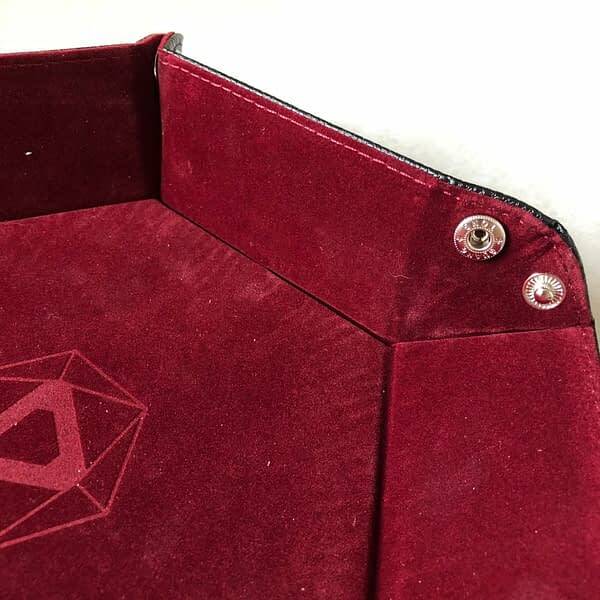 Overall, both Die Hard Dice trays serve their purpose well and are great for easy cleaning and storage as they basically lay flay in any space you need them to. Price wise, you’re looking at $15 for the rectangle and $20 for the hex, but that’s simply because of design and materials used to make them. They’re both a really good options for a portable tray if you need one.